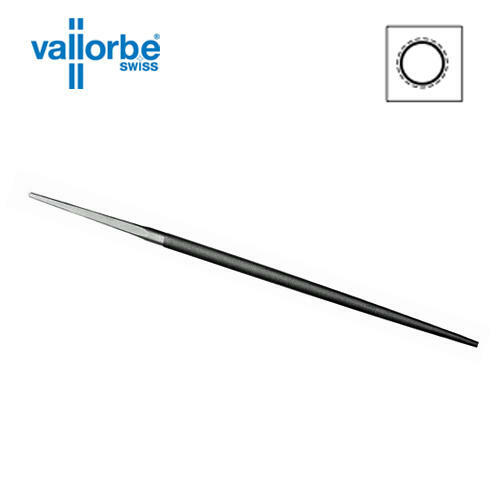 From the worlds finest file makers come these precision Round Files by Vallorbe in Switzerland. Often used by String instrument makers and Luthiers. 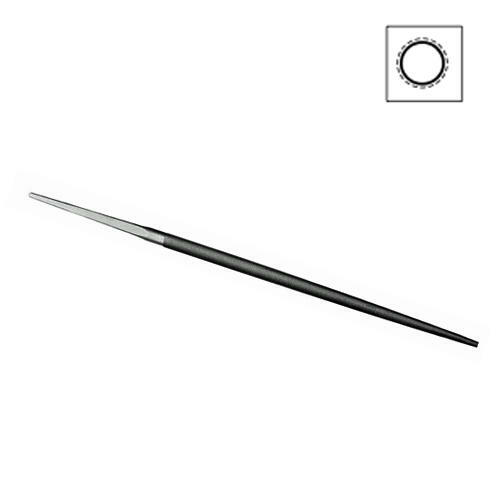 Snub nosed or blunt round precision files in a coarse 0 cut.